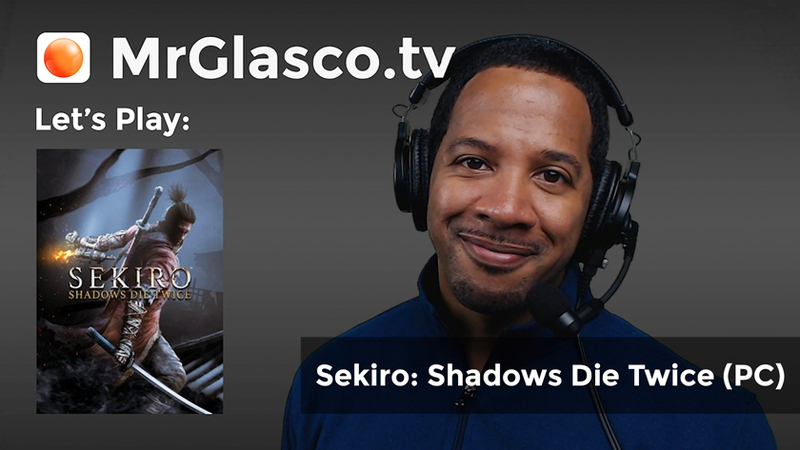 I think I’m finally back on track to where I’m supposed to be in Sekiro: Shadows Die Twice. While it probably didn’t hurt for me to wander around to gain extra gold, items and skill points. 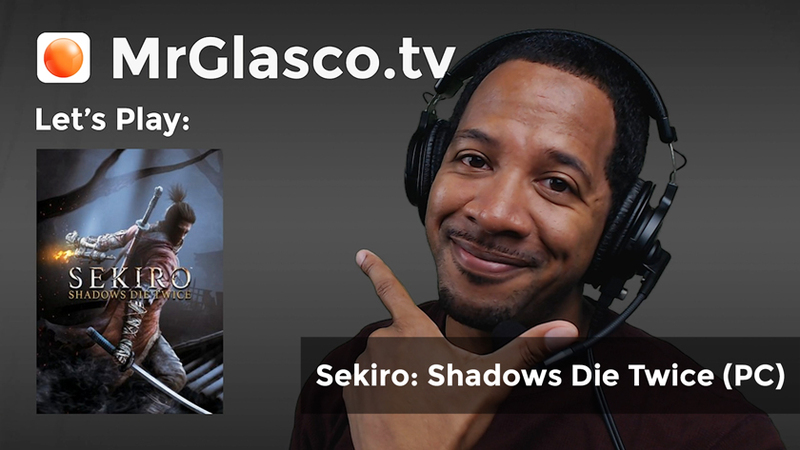 Now it’s time to see what other shenanigans I can get into before the next big boss that we get stuck on. 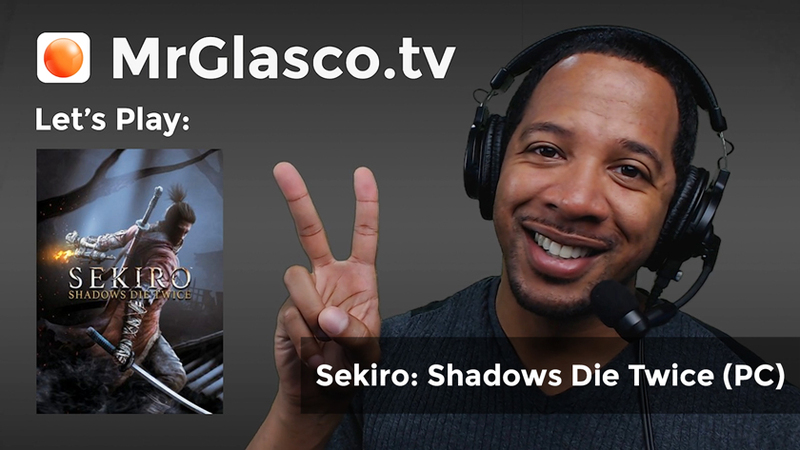 After a nice long personal break from Sekiro: Shadows Die Twice, maybe we’ll have a fresh perspective on the current boss fight and figure out how to win. Otherwise, there’s about to be a lot of dragonrot going around!